Bhang Chocolates is a market leader in medicinal chocolates. The company is a 4X Cannabis Cup winner. Bhang is a chocolate-first company. That means the focus is on the quality & taste of their chocolate products. The medication portion plays 2nd fiddle. 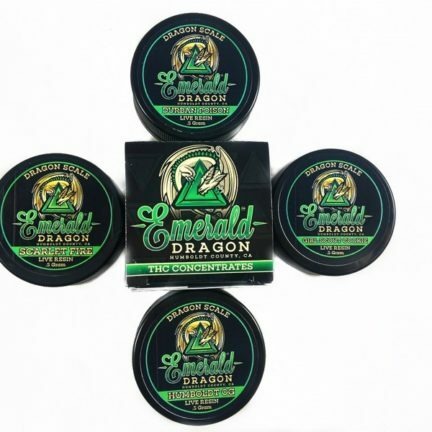 The company uses different flavors or spices to mask the flavor of THC which ultimately creates a great tasting product you will actually enjoy. 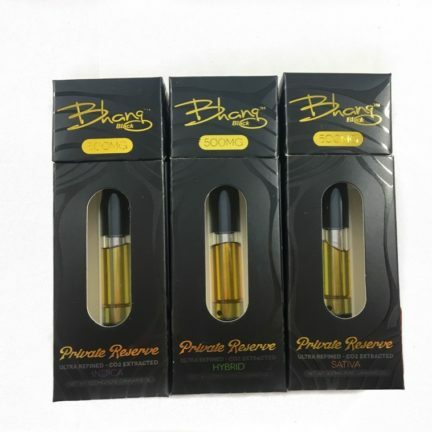 Outside of medicinal chocolates, Bhang also produces new-age breath fresheners and top-shelf vape oils. Bhang promises to deliver the best-tasting consumable cannabis on the planet. Not mention, they guarantee the precise amount of THC in every bite. So if you love medicinal chocolates, you have nothing to lose when you choose Bhang.